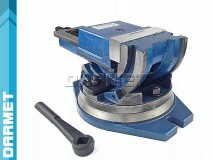 Each workshop should be equipped with at least one vice, which clamp all kinds of objects. 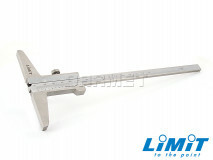 Depending on your needs, choose the right tool. 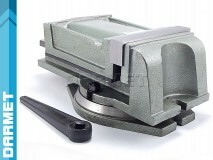 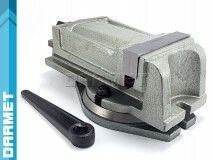 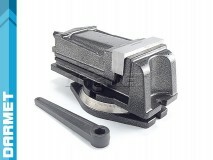 If you do not require precise dimensions of the vice, and you care about the strength of the pressure and padding, choose the bench vise, which works in all conditions. 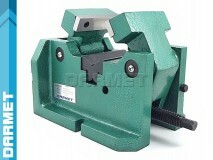 The vice you want to place in the machine must match all your requirements. 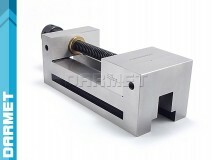 Therefore, the machine vise with its precision and dimensions will provide you with the perfect setting in the machine and precision machining. 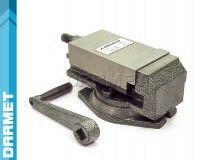 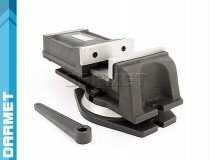 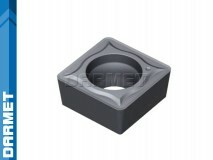 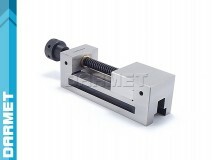 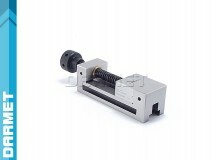 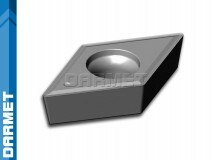 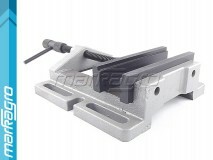 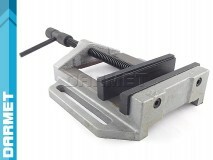 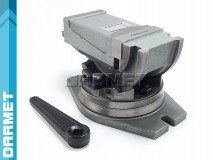 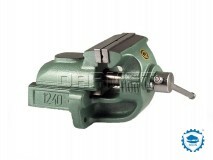 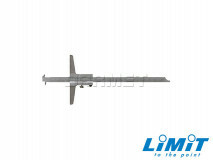 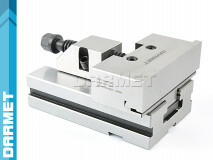 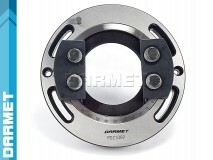 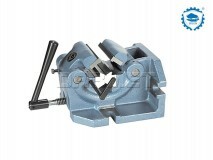 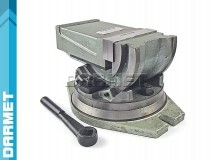 You can divide them on: milling machine vises, angle vises or precision machine vises. 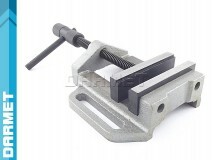 By choosing a toolmakers vise you will provide yourself with an additional bottom clamp, thanks to the bolt directed obliquely downwards, so if you plan on it you will get a perfectly flat surface. 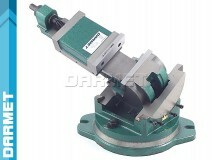 I will also offer you a drill press vise, which, as the name suggests, you fix in table, column or radial drilling machines. 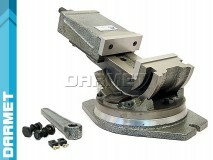 It has special handles with large clamping ranges for easy maneuvering on the base. 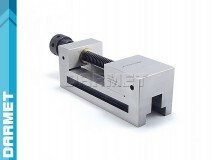 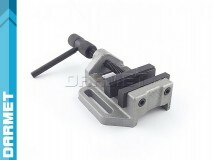 At the end you can choose a woodworking vice irreplaceable when machining in wood with special clamping jaws as well as guide rails to guide the holder properly.